EMI may have seen a bit of a shake up in the last few months, with Virgin Records now moving to Universal, but that hasn't stopped Richard Branson's old record company signing some high quality acts. 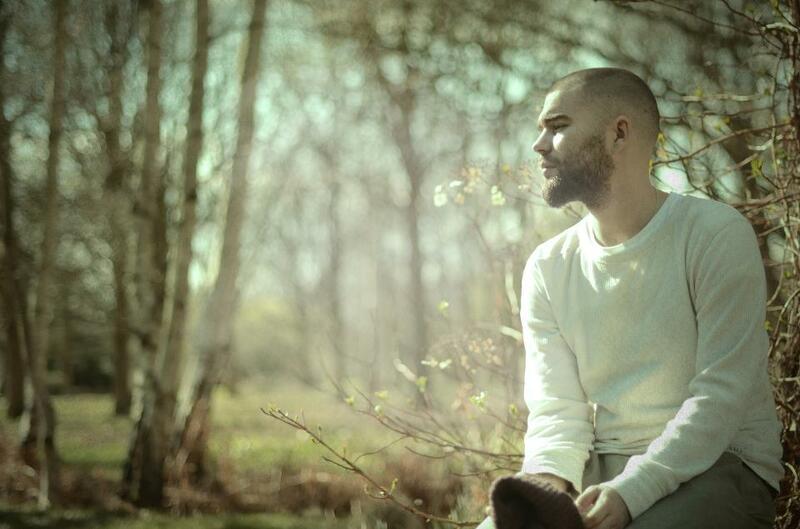 Josh Record is the latest addition to the roster and luckily the music lives up to the London singer songwriter's incredible name. 'Bones' is Record's debut... record (sorry, couldn't resist) - a collection of four songs that will melt over your ears in a haze of guitars and vocal harmonies. Think Bon Iver meets Fleet Foxes. Record sings in a soft falsetto tempered with a pleasing rasp that tugs at the heartstrings, especially in the yearning "it's all for love" chorus of opener For Your Love. It's on the title track that Record really hits his stride. Like a watercolour painting, the sighing vocal harmonies blend with the atmospheric guitars in a glorious wash of sound. If you're still not convinced, check out acoustic versions of his other songs on his YouTube channel. Listen: 'Bones' is available now.